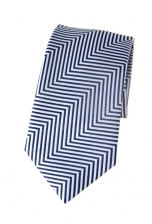 Our dashing Sheldon tie is not for the faint-hearted gentleman. 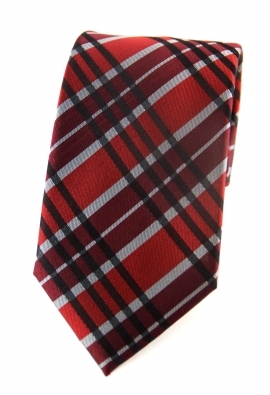 The bright red background contrasts with the black, grey and wine checkered print, designed in a graphic and modern fashion. 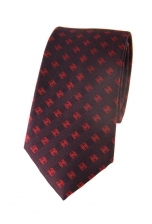 Team it with a sharp black suit to let your tie do the talking.